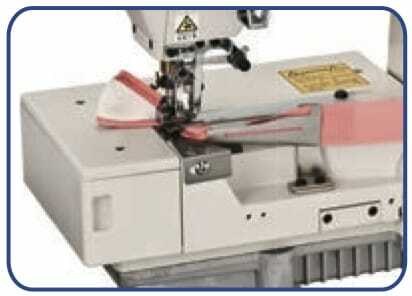 ‧ Tape binder is easily sdjusted to ensure smooth and fasttape binding operation. 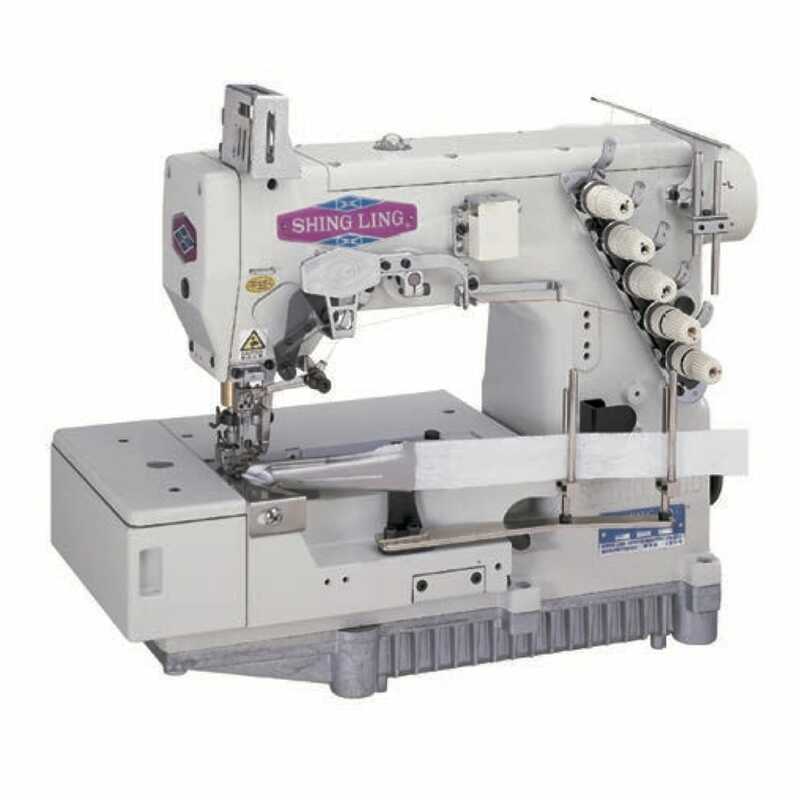 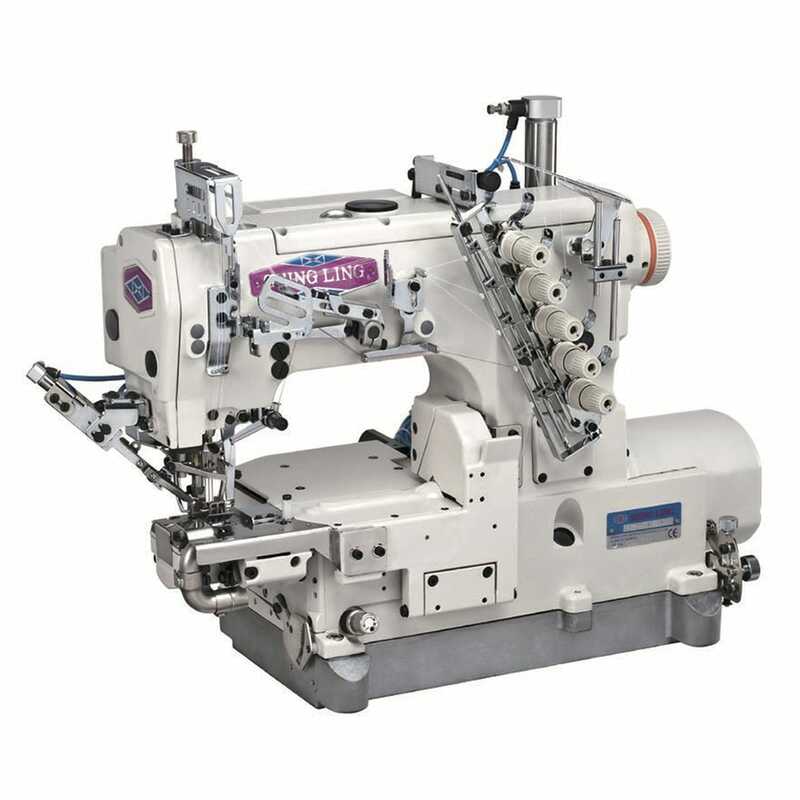 The model can be easily converted into standard needle gauge for hemming,stitch covering, and 4-needle for two fabrics attaching. 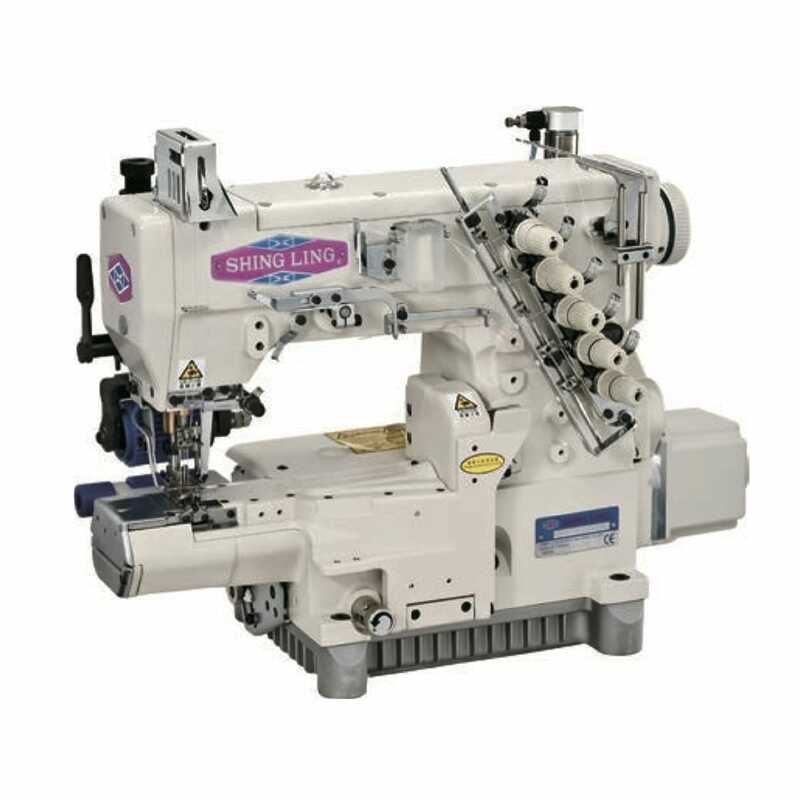 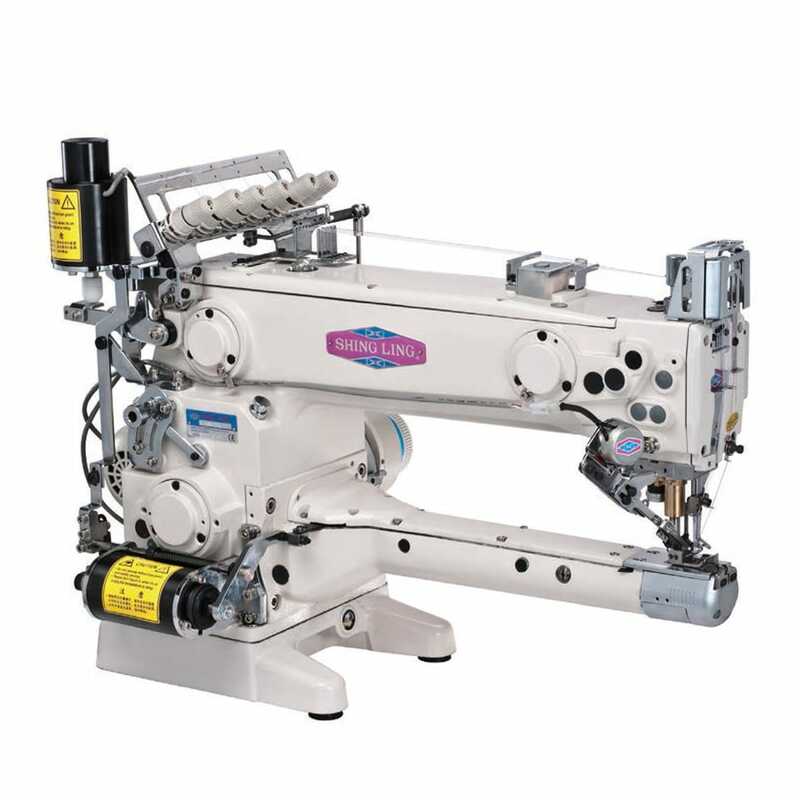 ‧ Stepless adjustments by the one push button Changing stitch length is easy. 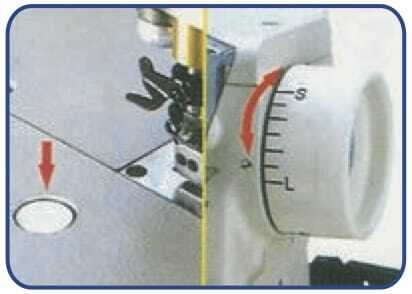 ‧ A push button stopper is applied to prevent careless changes to the stitch length. 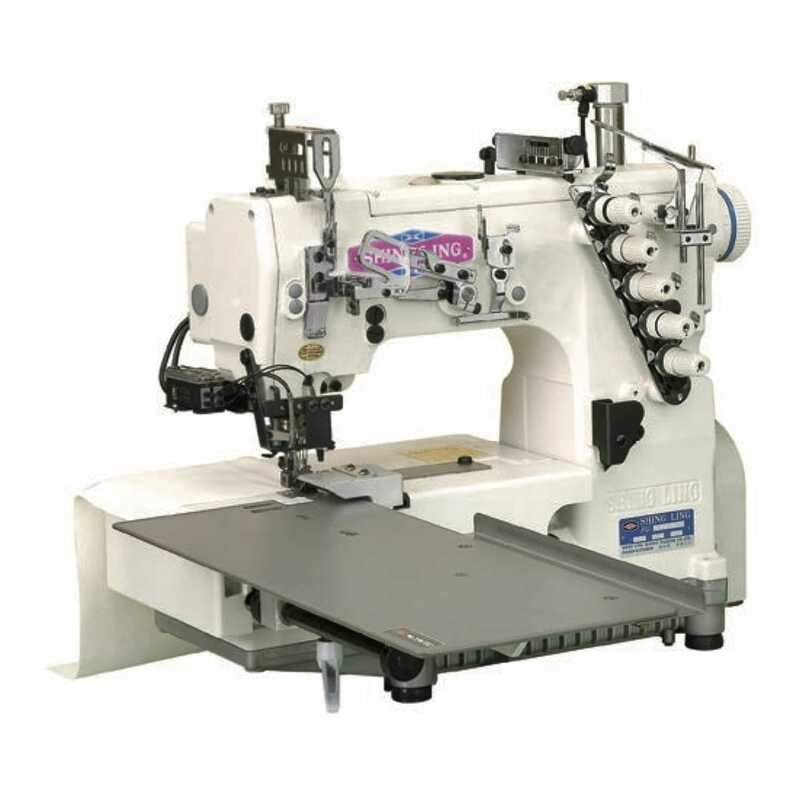 Be the first to review “FG-797” Click here to cancel reply.